PS&S performed total design and environmental permitting services for this 500,000 sf waste paper recycling facility on the Arthur Kill in Richmond County, Staten Island, New York. 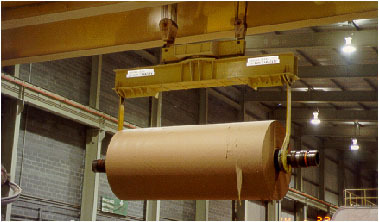 Visy Paper sought to develop a waste paper recycling facility that offered waterfront berthing as well as proximity to recycled paper routing in New York and New Jersey. PS&S evaluated several different sites for Visy. The development tract chosen was a former compressed gas manufacturing facility and Brownfield site. 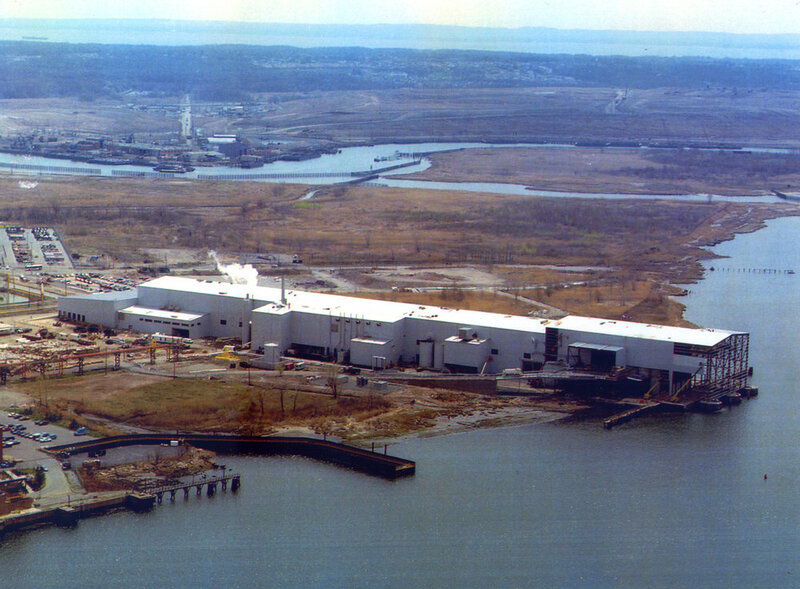 The site had very unsupportive soils and necessitated pile support of the structures as well as extensive permitting from both the US Army Corps of Engineers for dredging and construction of the port facility and New York State Department of Environmental Conservation for issues including air quality, water quality, contaminated soils, potable water, and energy consumption. 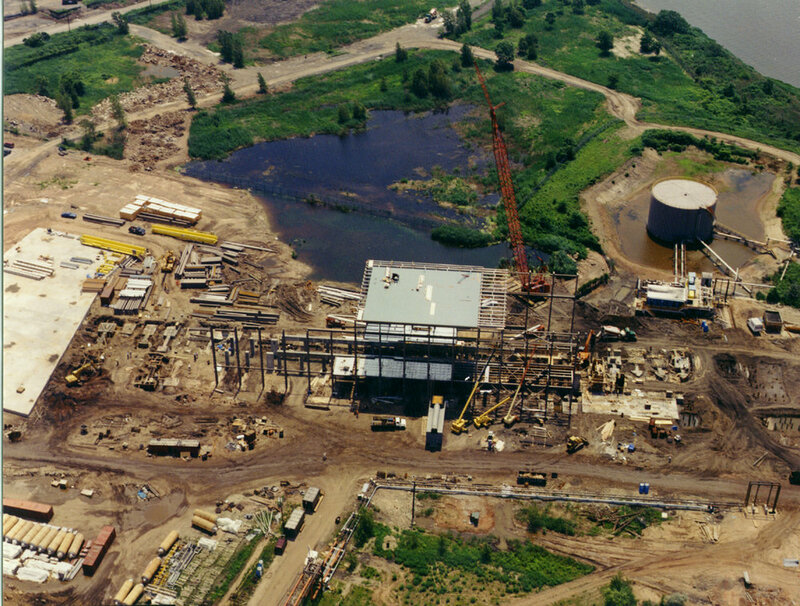 PS&S developed and permitted construction plans that addressed the weak soils utilizing flexible connections for underground utilities, upgraded the electrical system to 4,160 cable volt trays (which reduced installation costs by 25 percent), and accessed the paper waste stream directed to the Fresh Kills Landfill to reduce landfill wastes while generating a useful product in a facility capable of processing 550,000 tons of 100% recycled paper a year.